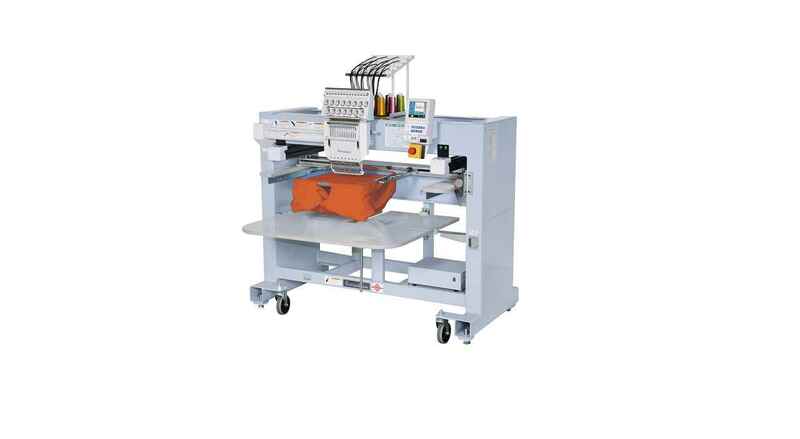 "Less noise by newly equipped head "
Frame Limit Function able to restrict machine operation when a design does not fit to the frame or when there is a risk of a needle bar hitting the frame. 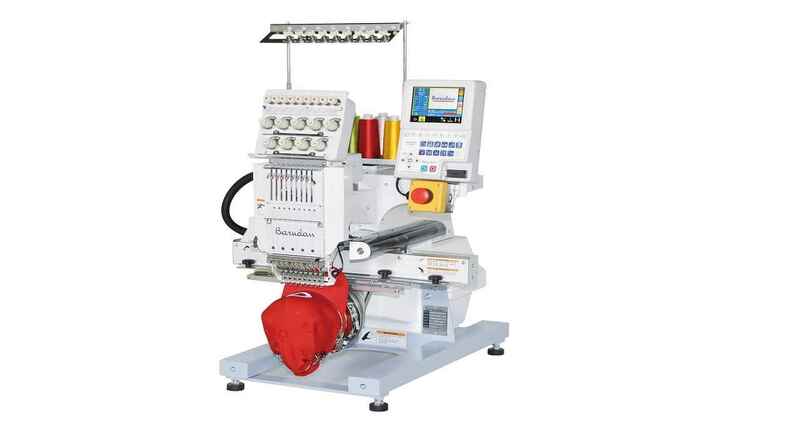 10 million stitch capacity, 100 memory locations. 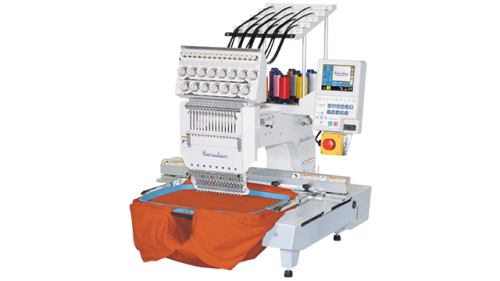 "We need single head computerized embroider machine for our factory"
"requirement of single head emerding mech "
"Looking for a single head multi head embroidery machine "
"What is range of bext-s1501cbii Because i m thinking to purchase it"